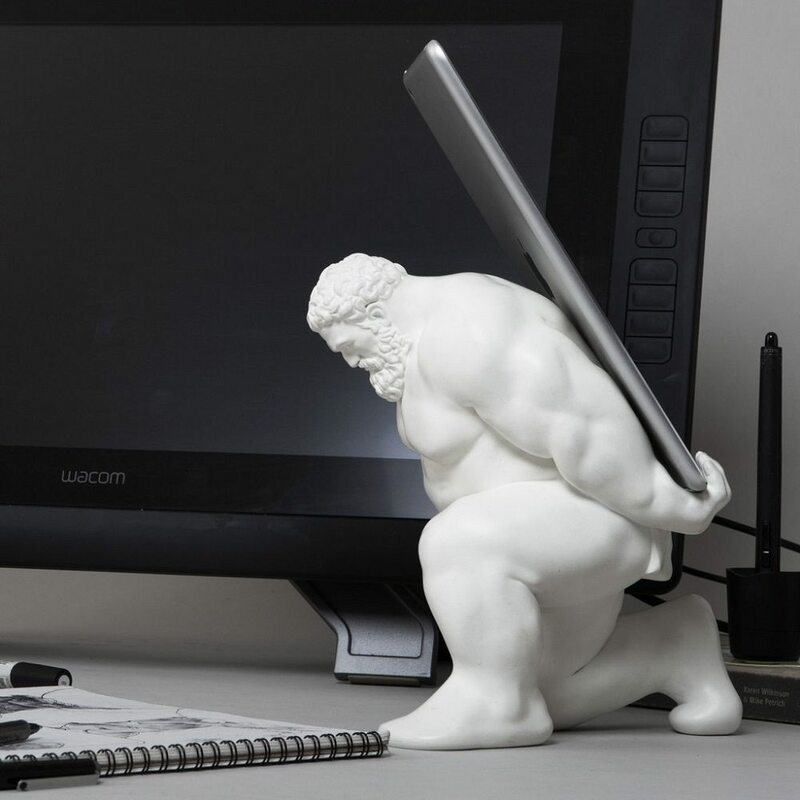 The Hercules XIII Universal Tablet Stand was designed by Scott Eaton for Venus of Cupertino. 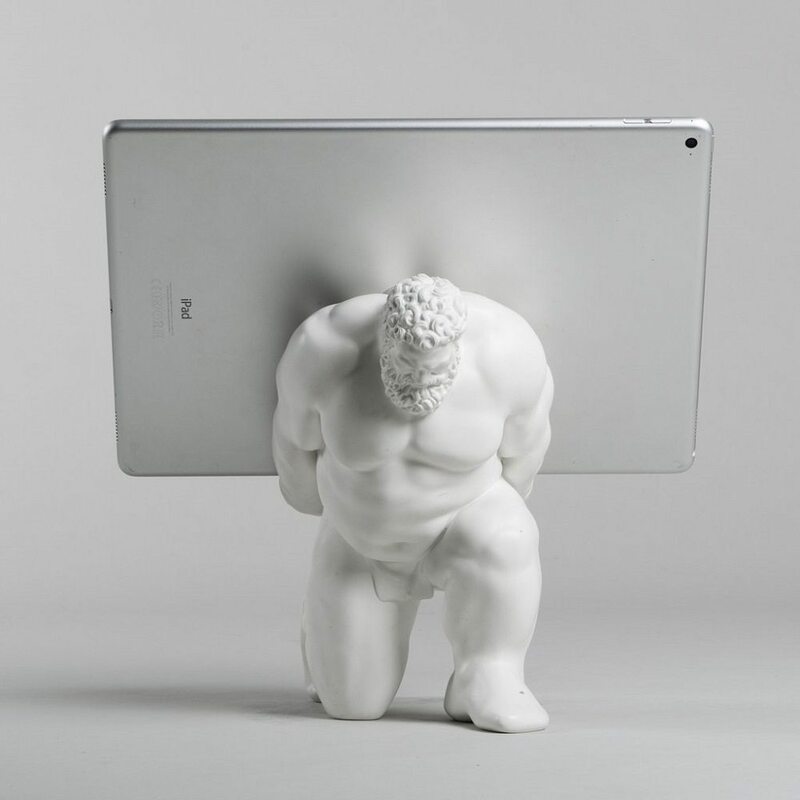 It’s a rather funny but still classical sculpture of an out-of-shape and pudgy Hercules trying to hold up the weight of your tablet on his back. Venus of Cupertino say they brought Hercules out of retirement for this last herculean labor. 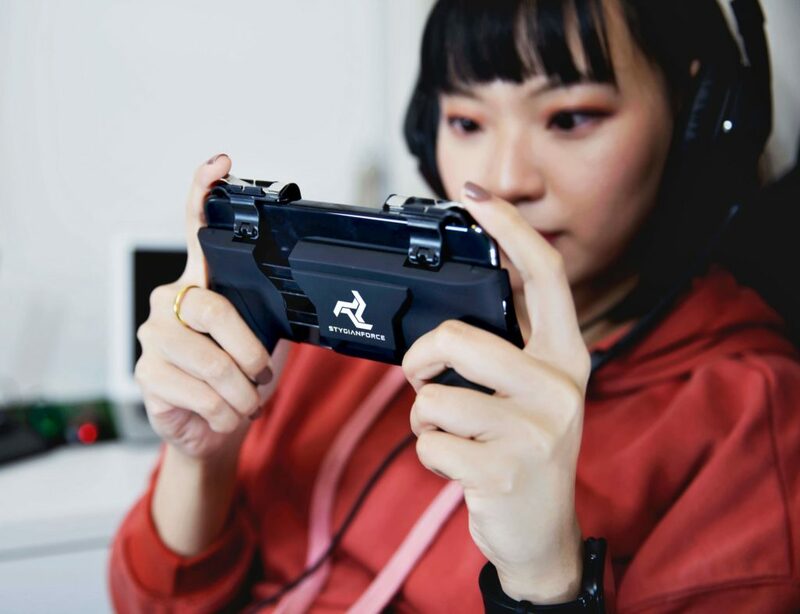 Each piece is hand-cast to perfection using high-quality resin. 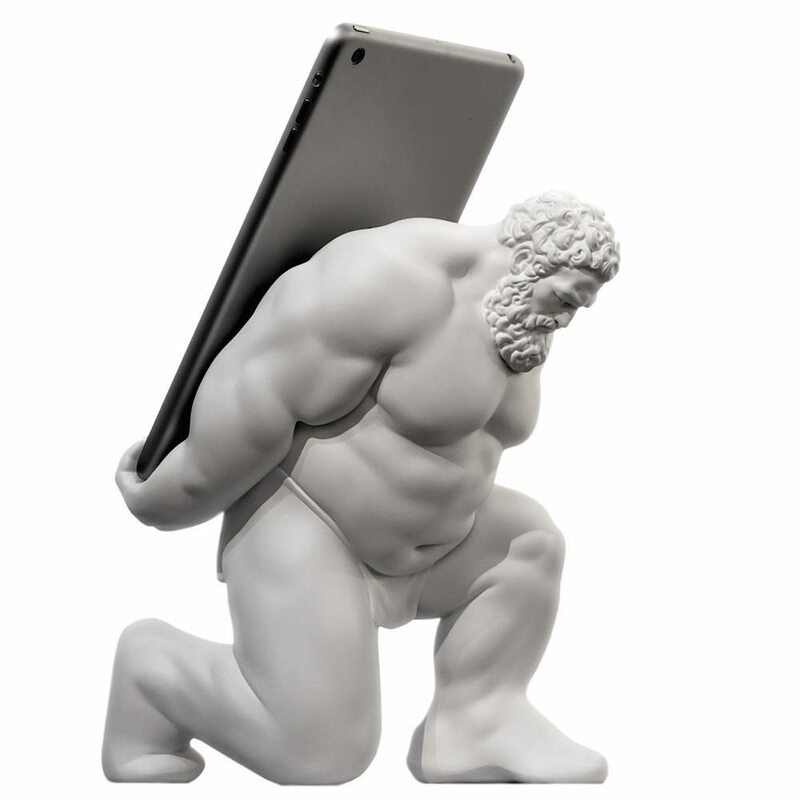 The angle of Hercules’ hands behind his back makes sure that your tablet is held securely at just the right inclination for viewing. 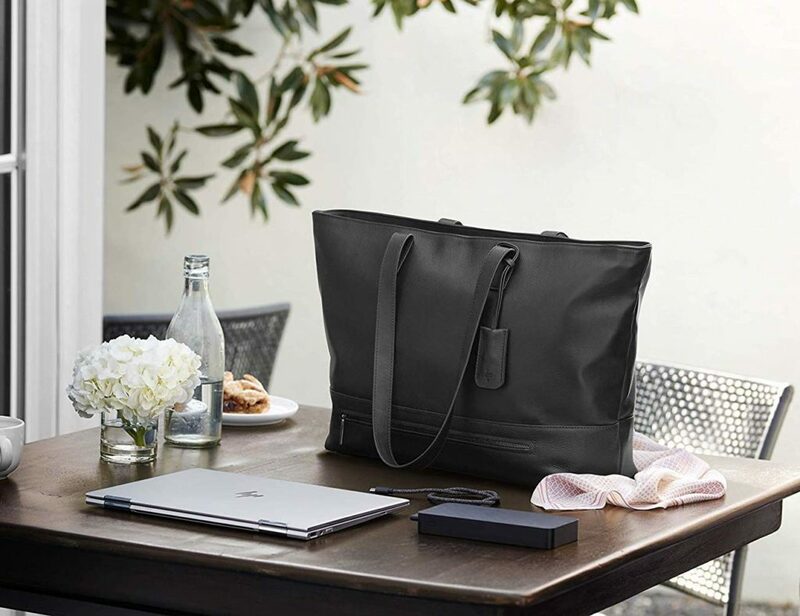 Hercules cam lift anything from iPads to the Google Nexus, Samsung Galaxy Tab and Note, Amazon’s Kindle Fire and other popular tablet models. 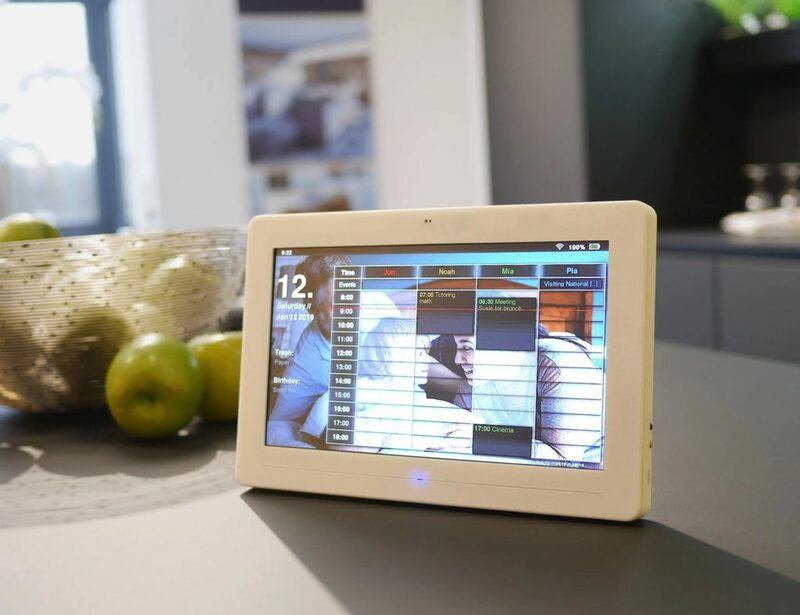 The stand can hold the tablet in both portrait and landscape mode.